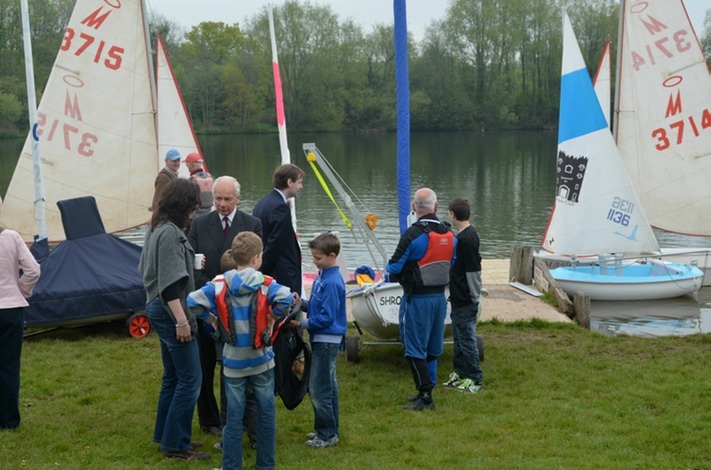 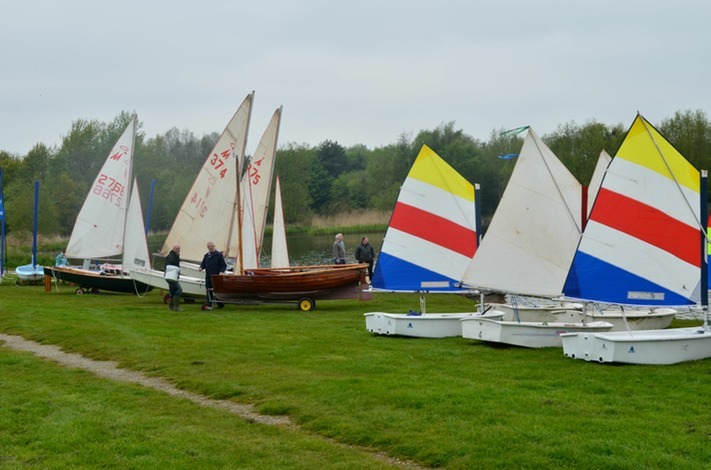 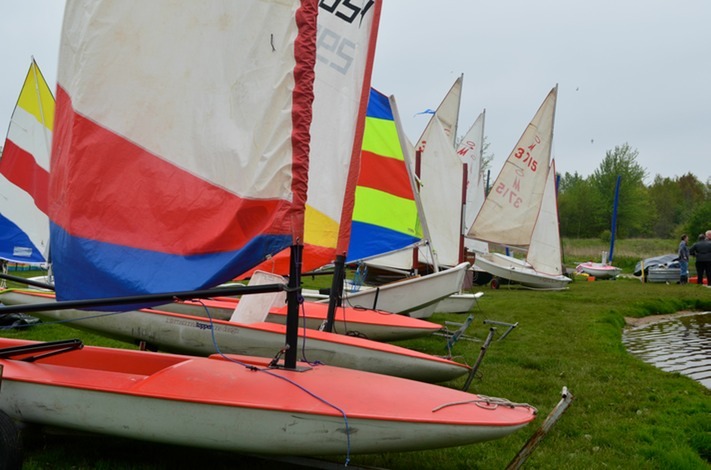 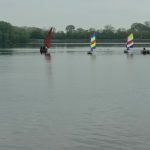 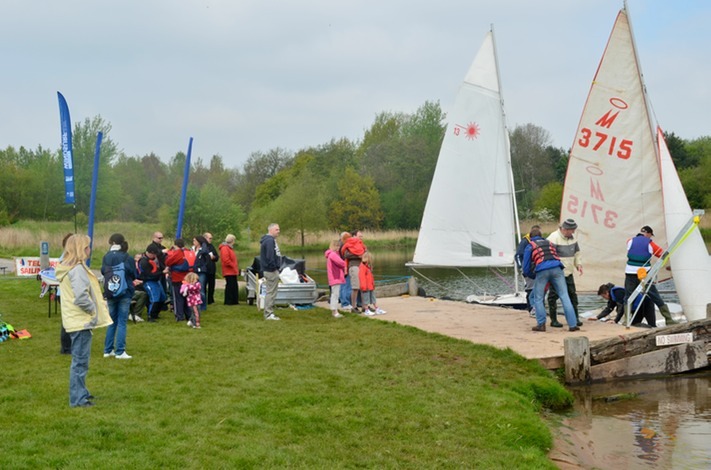 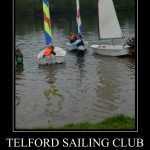 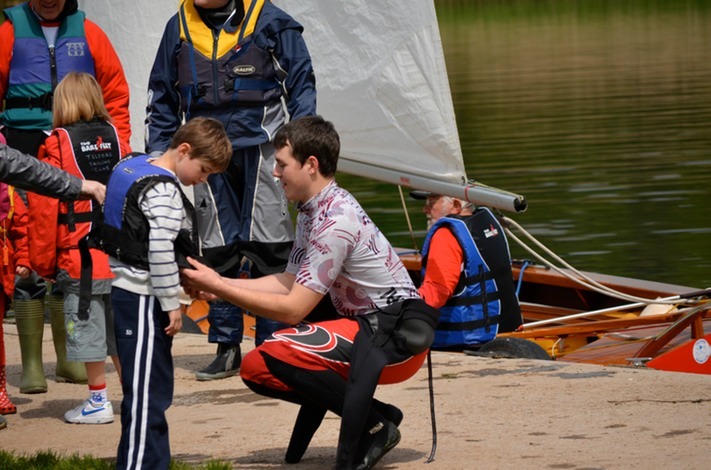 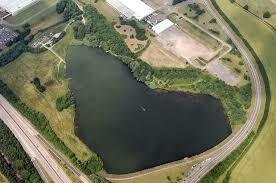 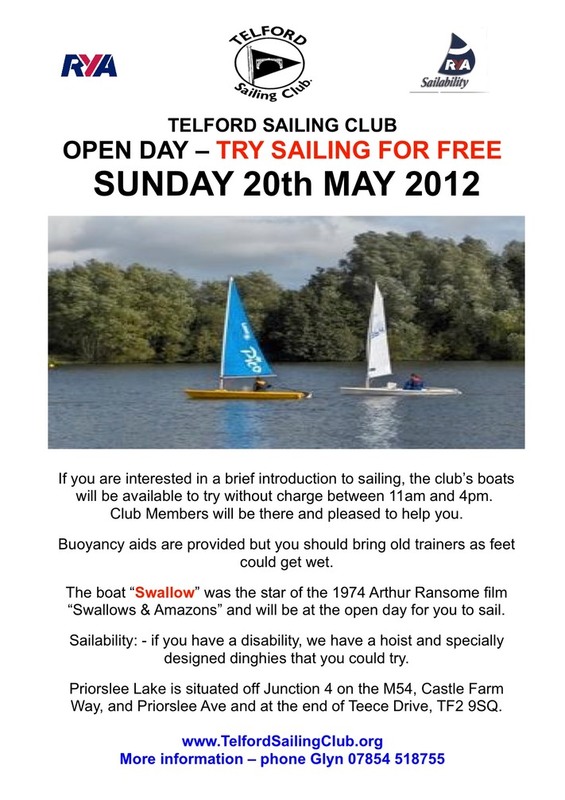 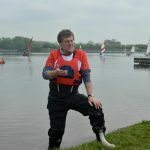 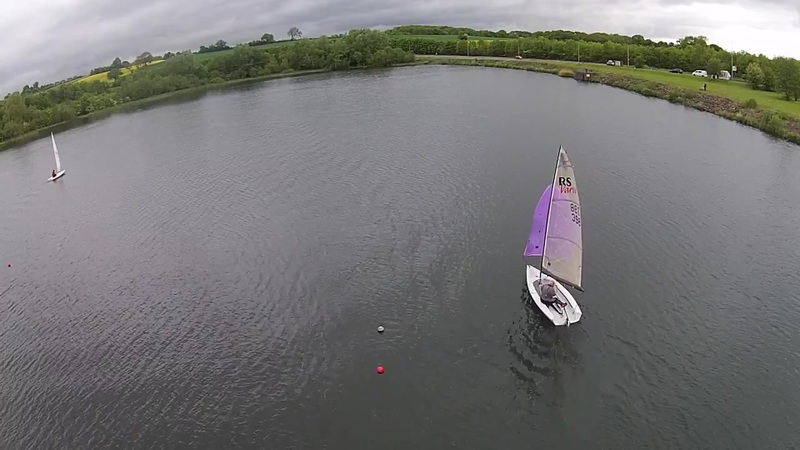 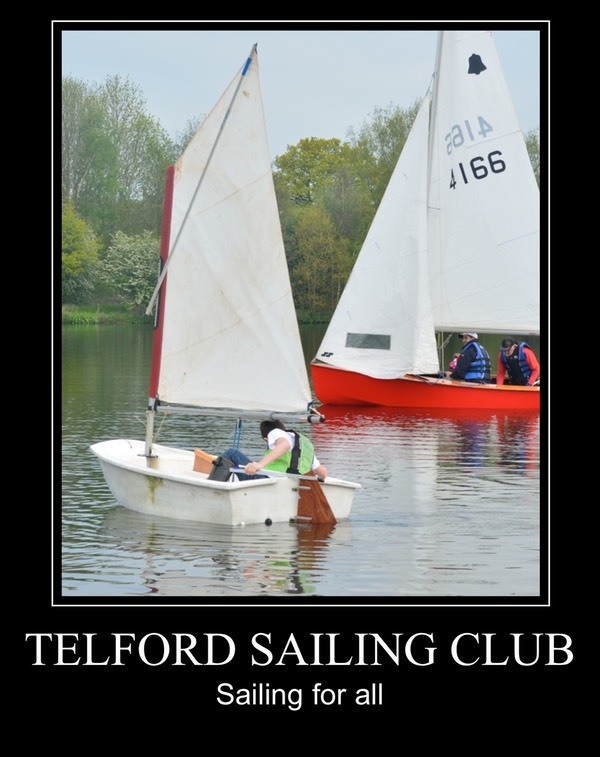 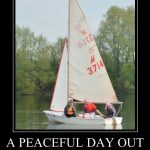 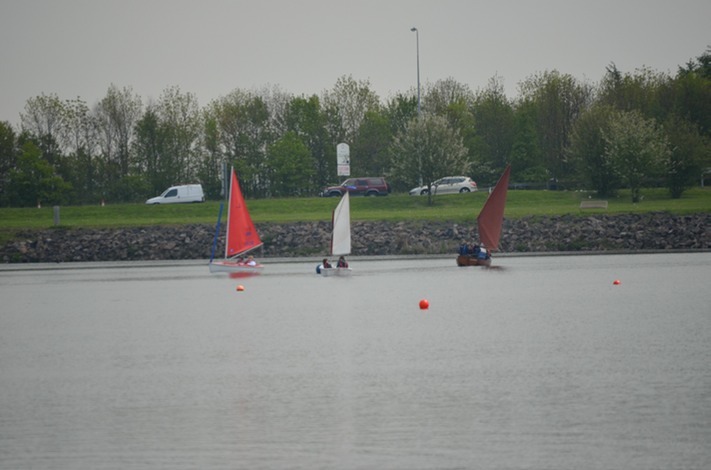 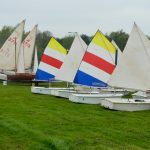 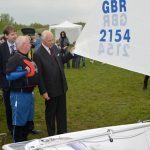 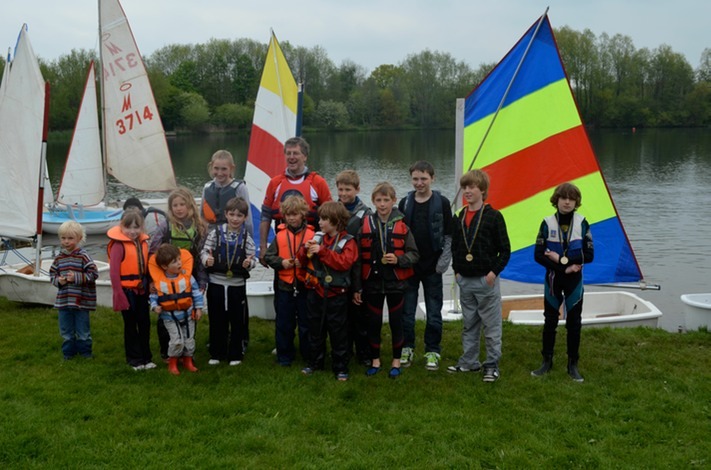 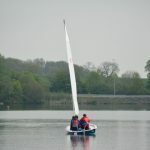 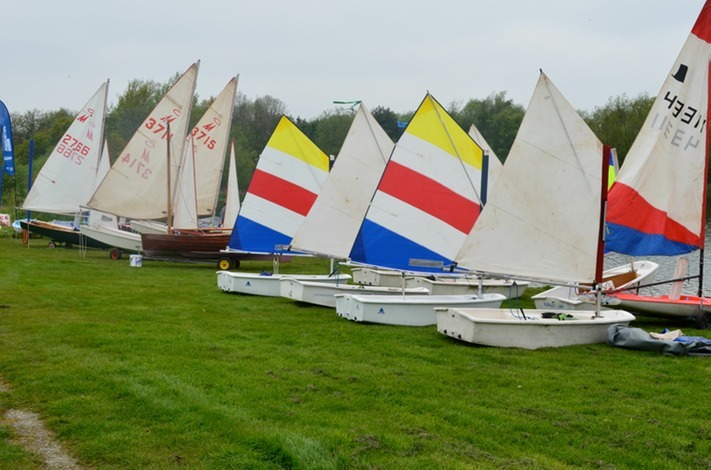 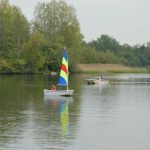 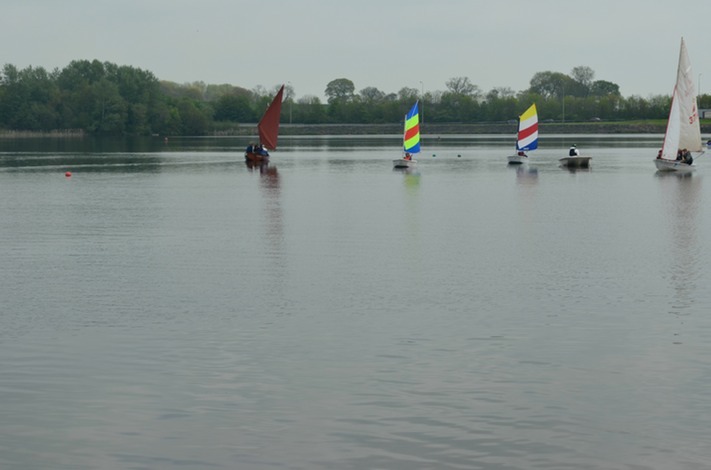 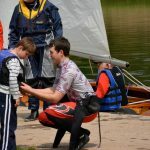 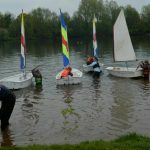 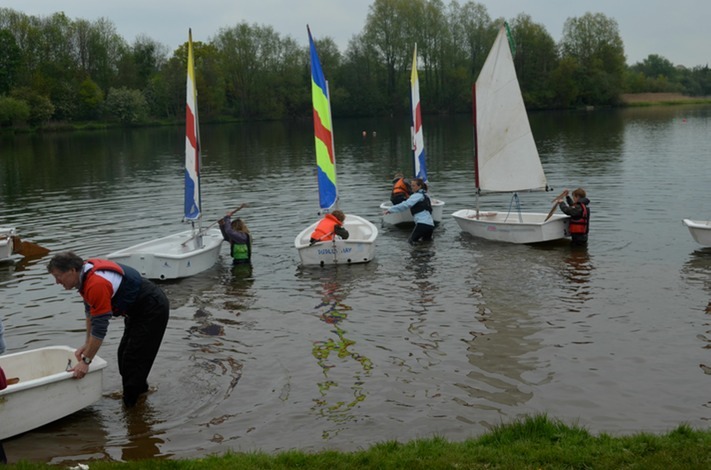 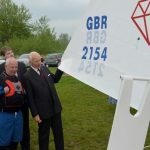 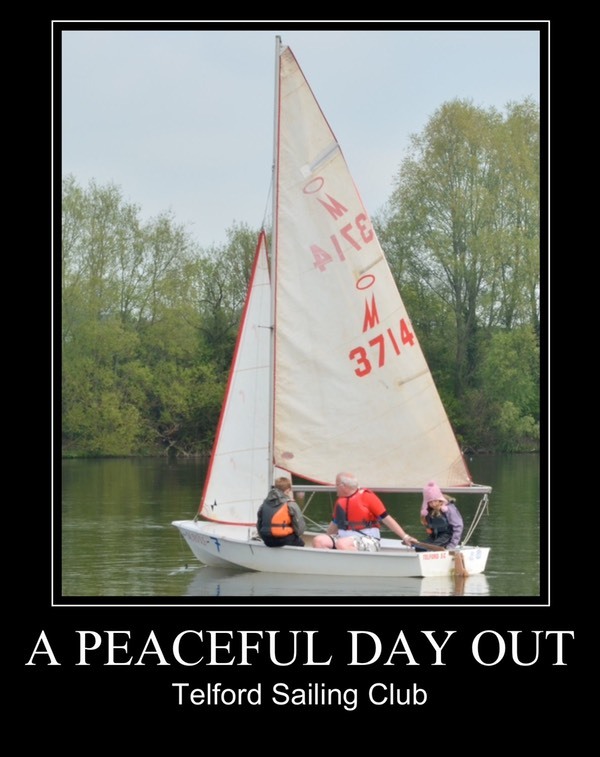 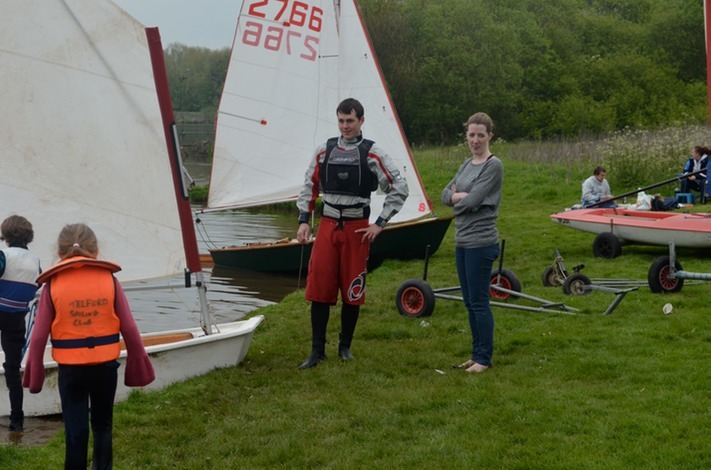 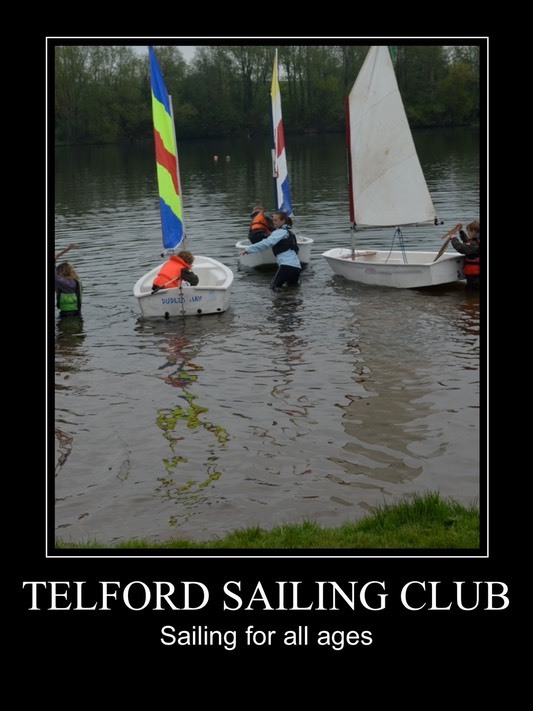 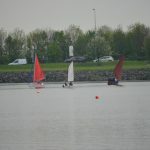 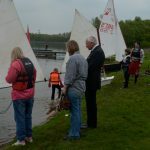 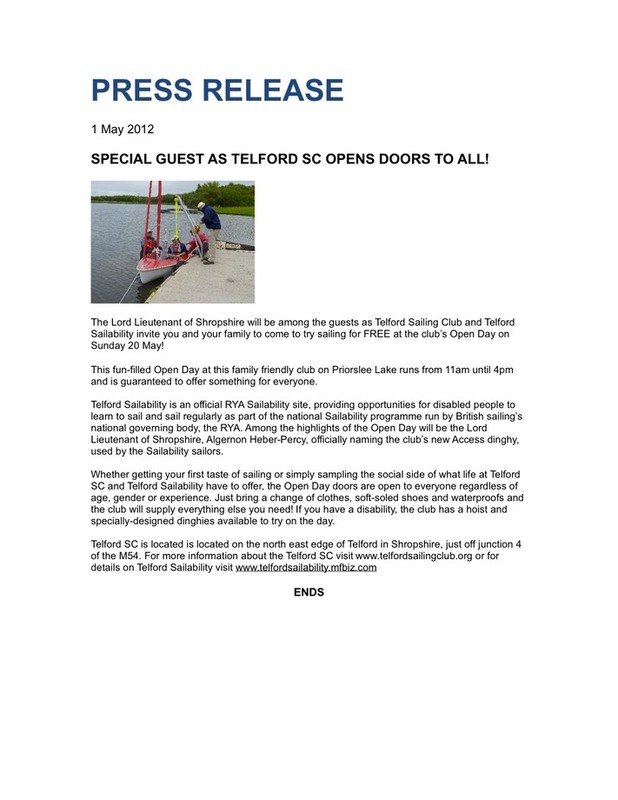 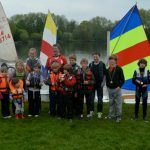 Telford Sailing Club Open Day is coming up fast – this Sunday 20th May 2012 from 11am until 4pm. 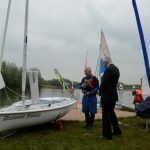 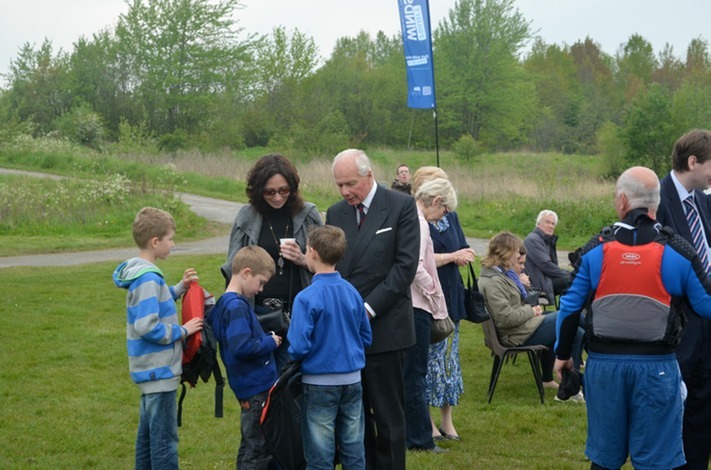 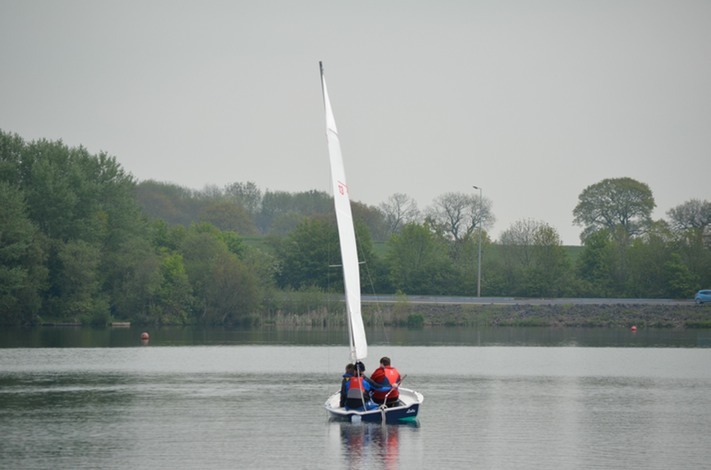 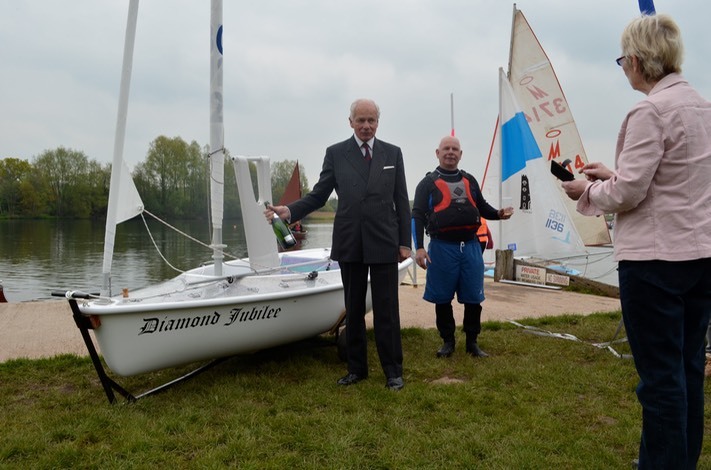 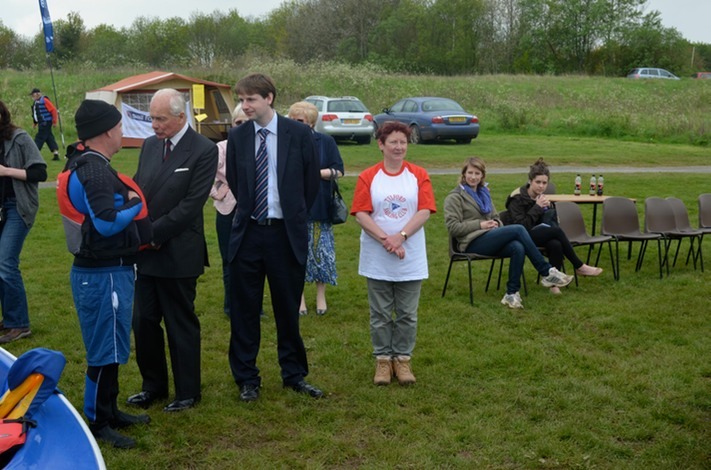 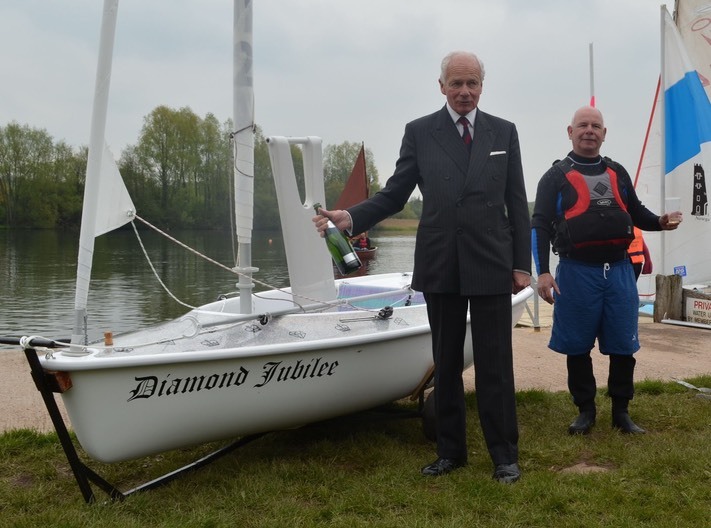 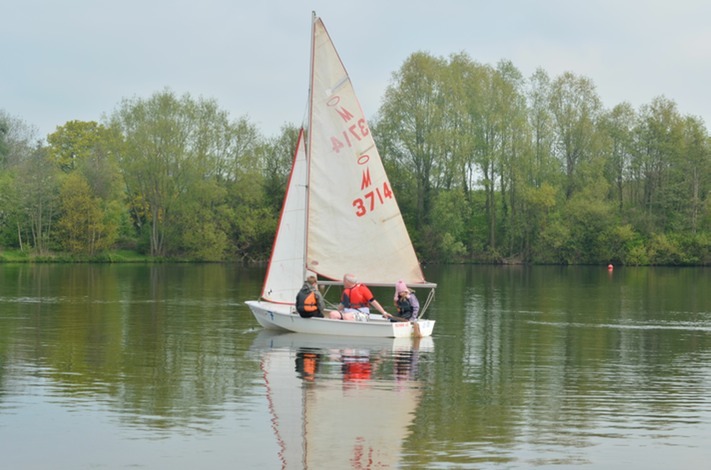 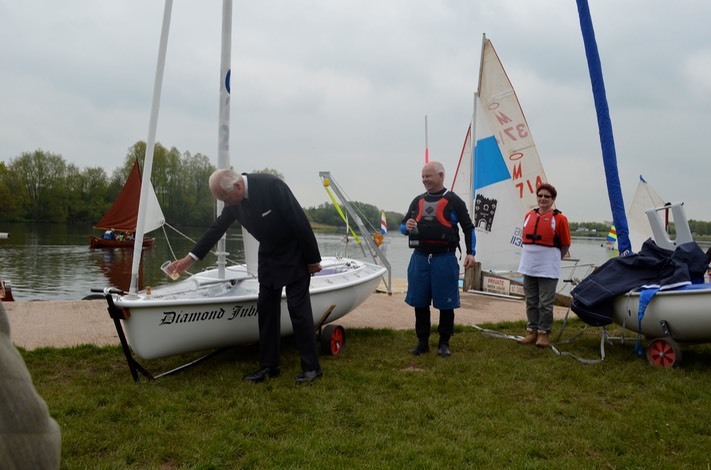 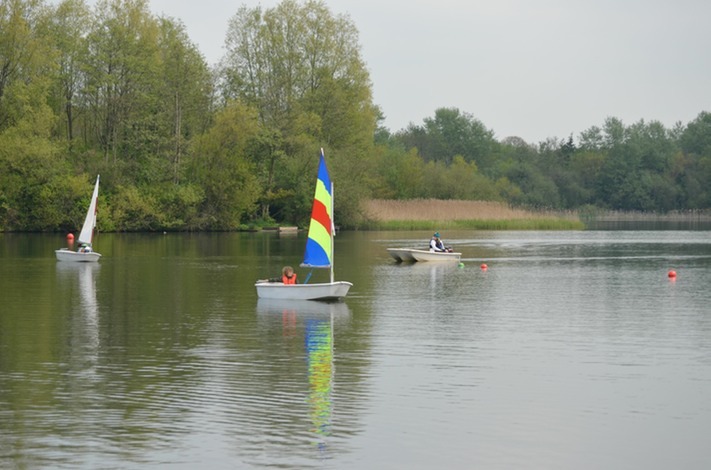 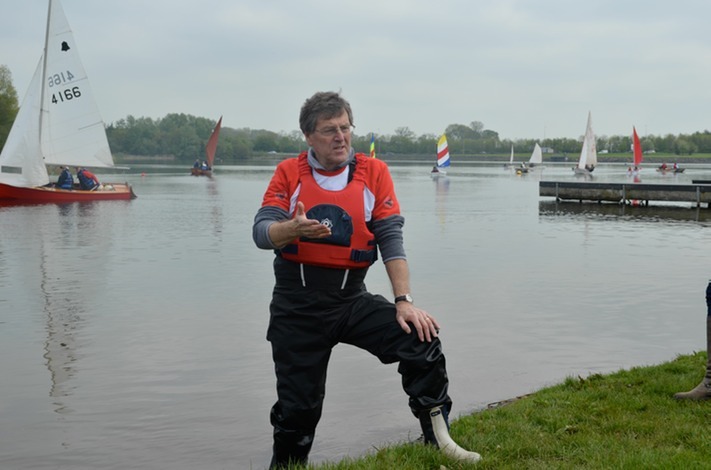 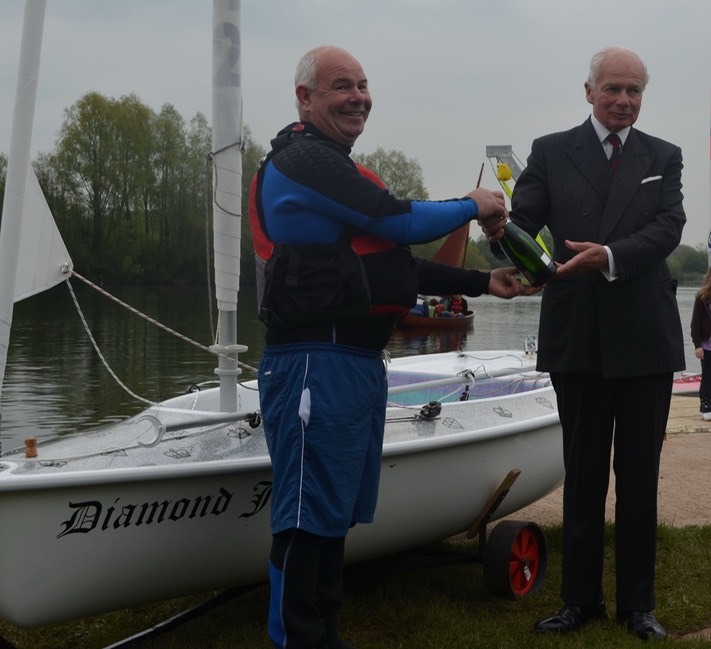 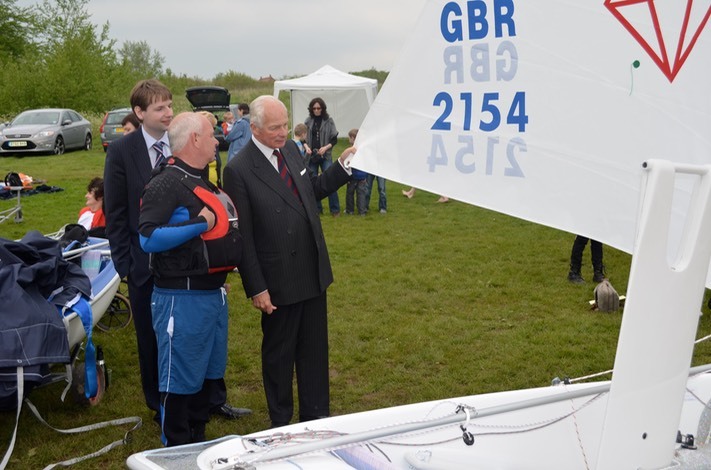 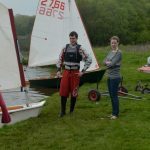 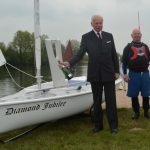 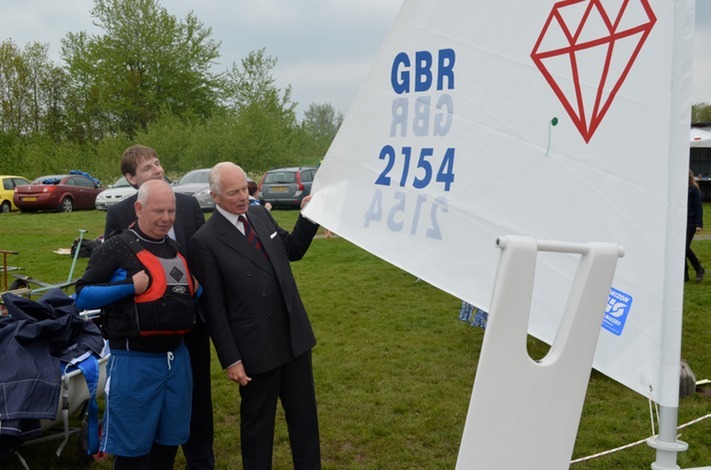 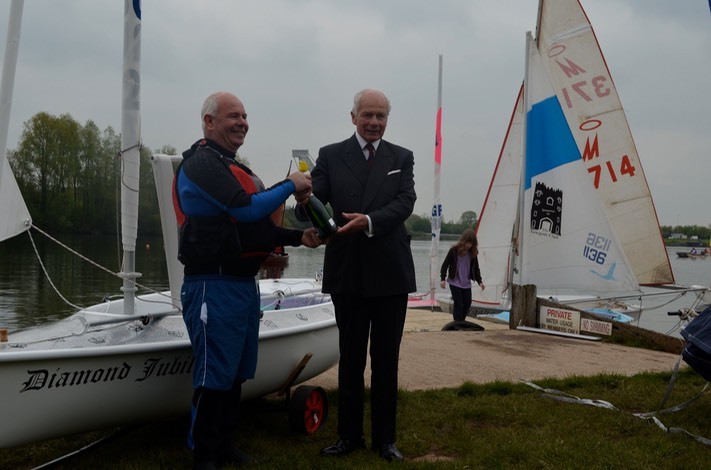 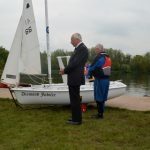 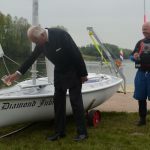 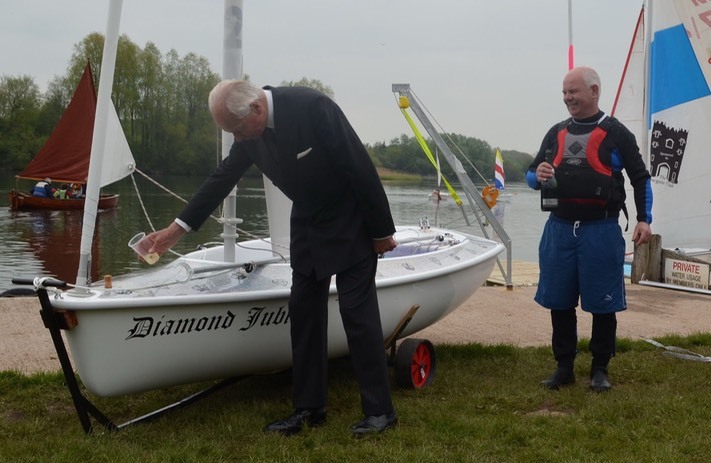 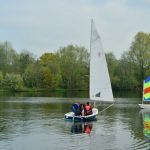 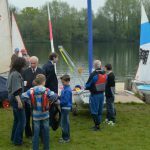 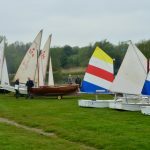 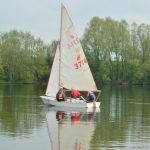 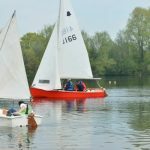 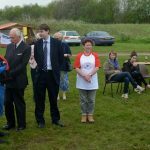 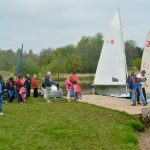 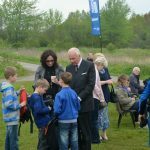 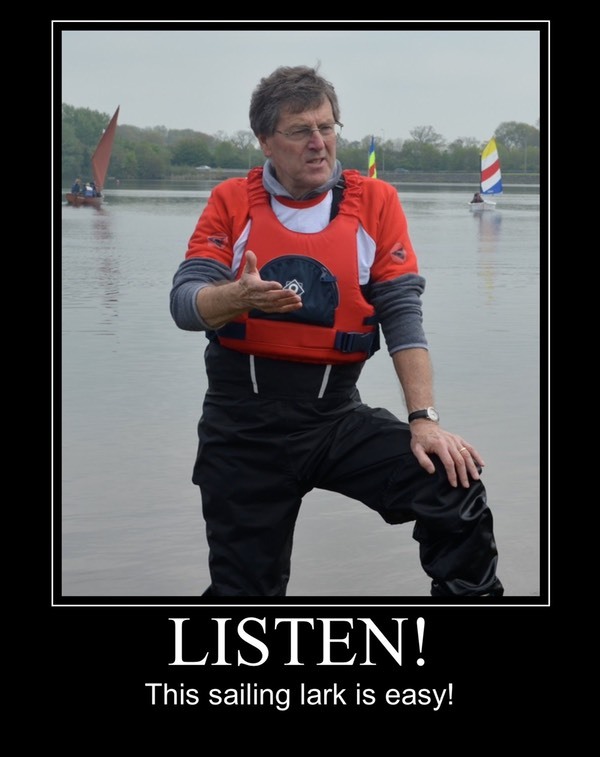 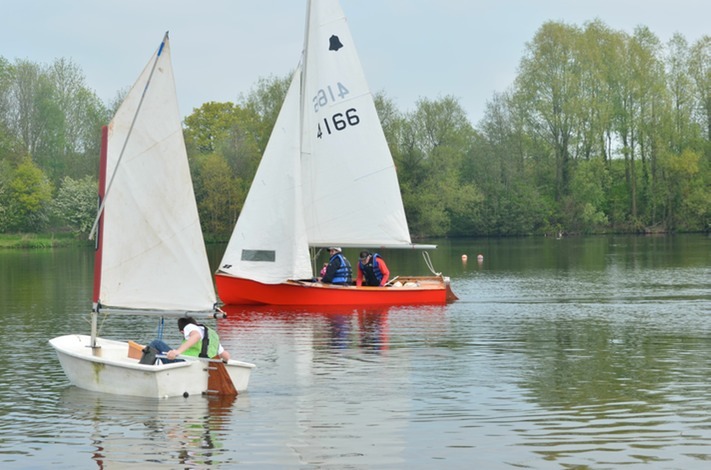 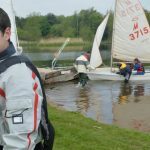 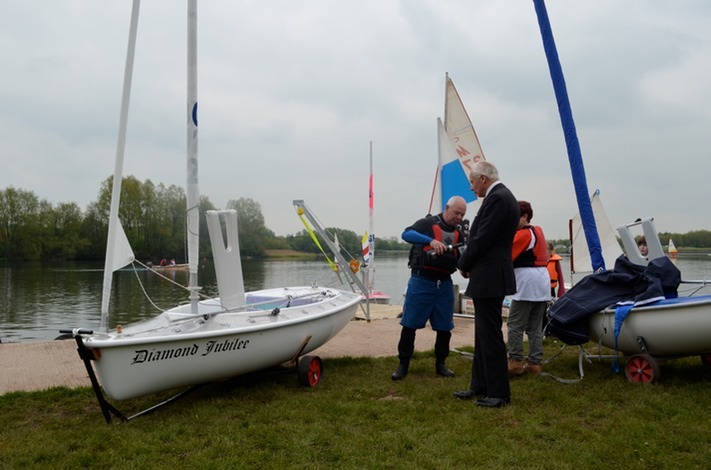 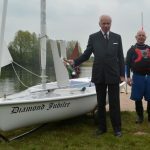 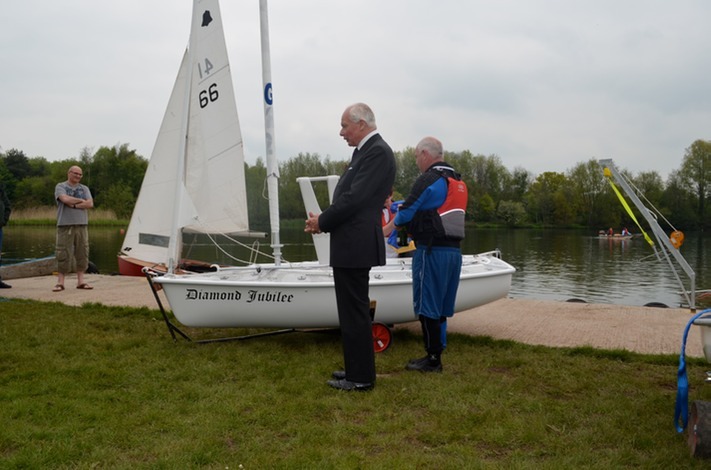 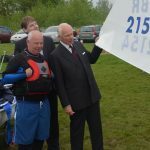 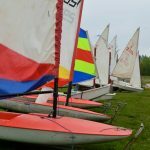 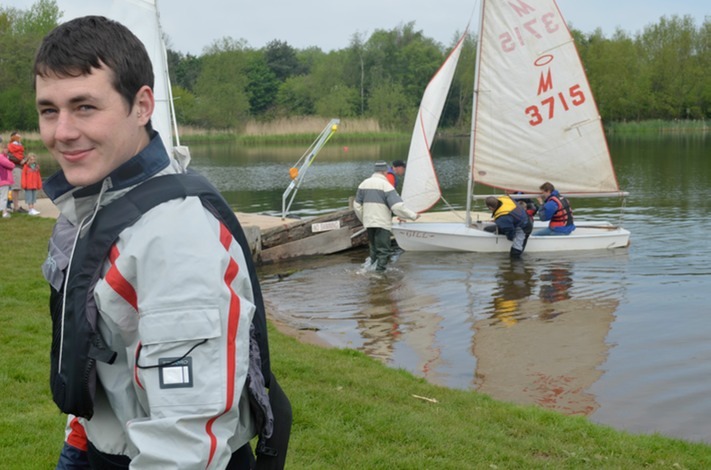 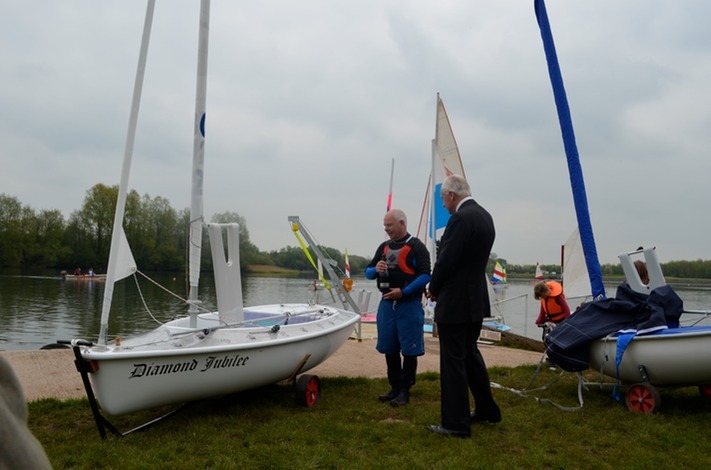 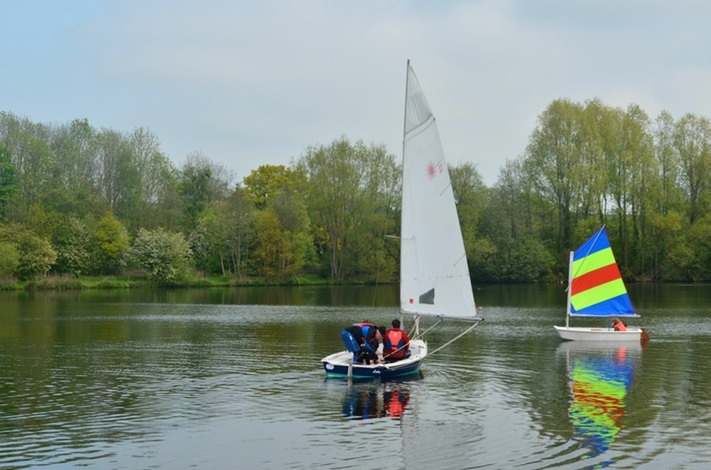 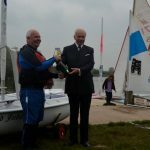 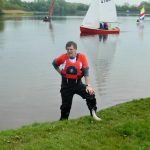 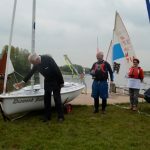 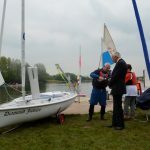 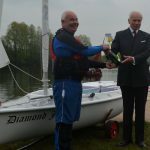 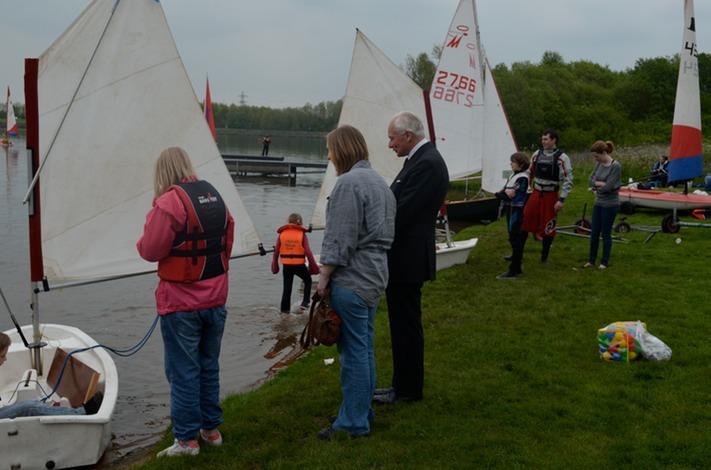 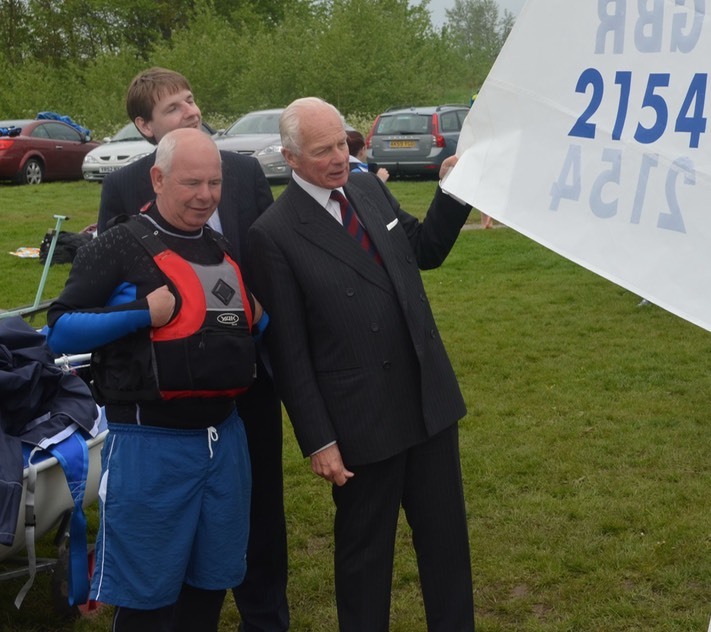 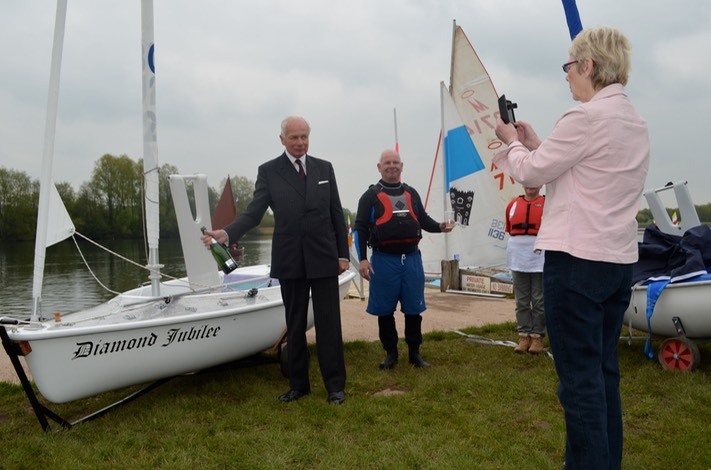 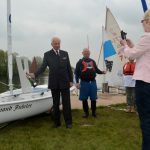 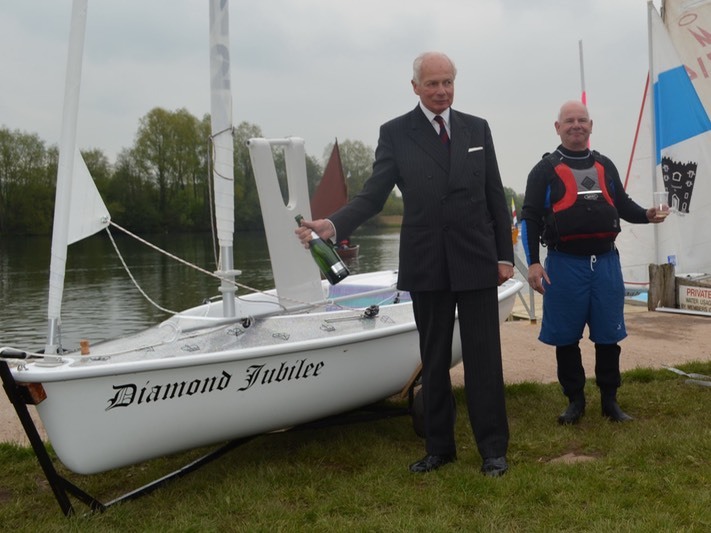 Â Don’t miss it – there’s opportunities to sail, dicuss membership and the Lord Lieutenant of Shropshire will be there to name the new Sailability Access dinghy. 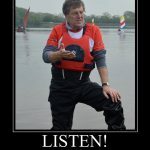 Forget Milan catwalk fashion, there’s a new game in town! 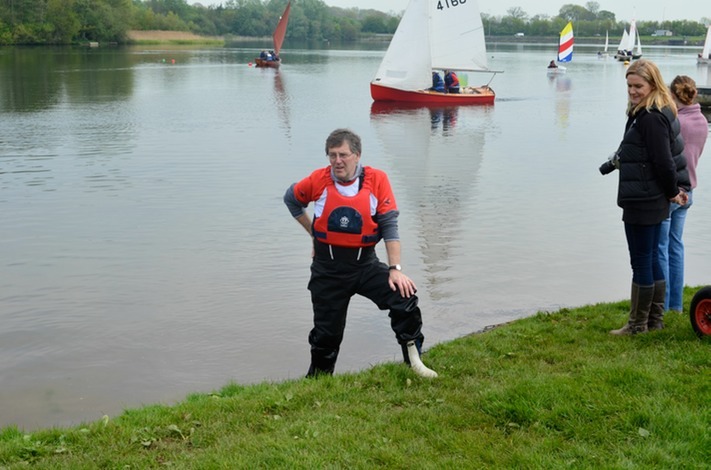 Eagle-eyed members down at the club today may have caught a brief glimpse of Glyn sporting the latest in high fashion! 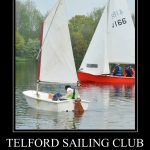 Â Word on the street is that any members supporting the Town Centre display or the Open day may have the opportunity to sport these stylish garments – it could be you!